Maplehurst Farm was established by Richard & Patricia Smith in 1965. 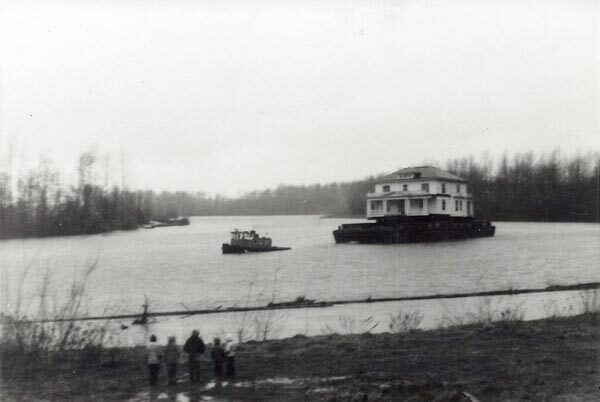 They acquired the Moldstad Mansion, which was built in 1903 and was originally located 10 miles north in downtown Mount Vernon, and barged it south down the Skagit River to its present day location. They also moved the historic arbor and several trees from the original site of the mansion to their farm in south Mount Vernon. 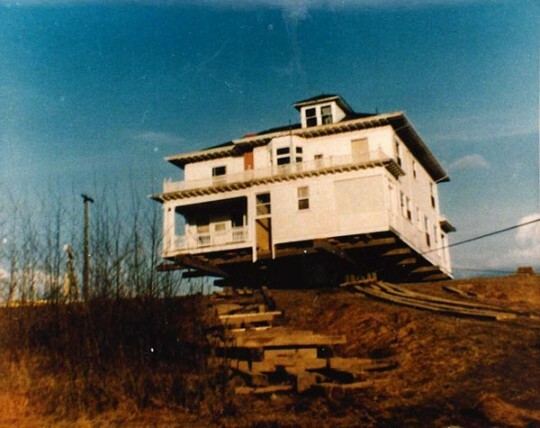 Please click here for more information on the Moldstad Mansion’s history. 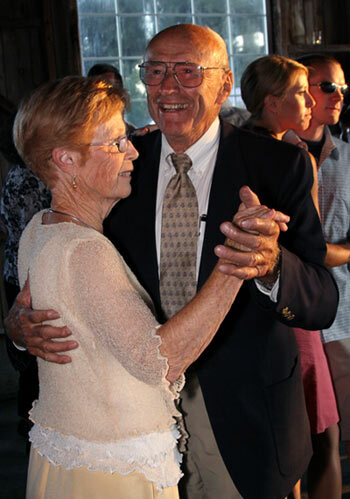 The Smiths lived at Maplehurst Farm for 43 years before selling the property to their grandson Jeffrey Anderson and his fiance Jessie Hayton in 2008. 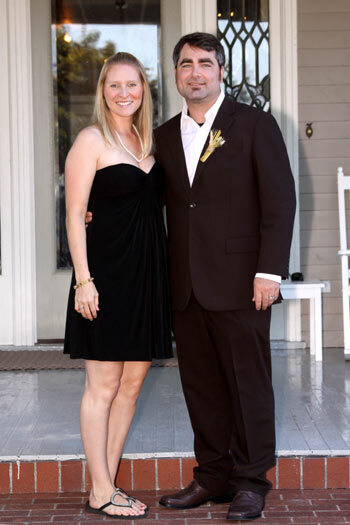 Two weeks later, Jeffrey & Jessie hosted their own wedding with 300 guests at Maplehurst Farm. Their wedding was a success and they received so much positive feedback, they were inspired to open Maplehurst Farm to the public for weddings and celebrations. The six acre Skagit Valley farm located beside the Skagit River features a dramatic Maple tree lined driveway, views of Mount Baker, a 3 acre grass field for parking, tent receptions & yard games. There are numerous gardens, arbors and pathways, a 5000 square foot event barn, cottage, and large playhouse. Jeffrey and Jessie Anderson welcome your inquiries about Maplehurst Farm, and would be happy to give you a tour of the property. They are passionate about hosting classic country celebrations, and would be honored to host your special event.